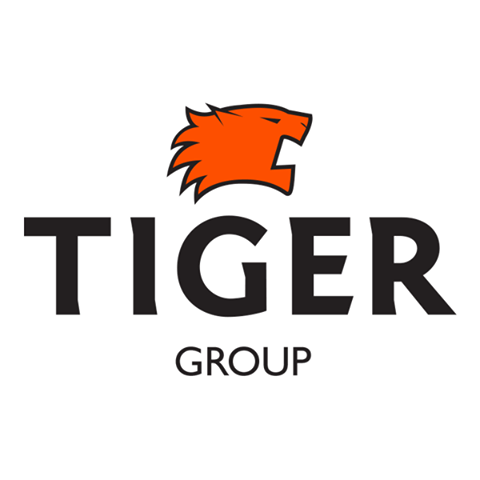 Tiger Group start was in Construction Field through Tiger Contracting Company that was established in Sharjah – UAE in 1976, and now it is one of the largest groups in the region. Industries: In order to support / provide the ongoing projects with high quality products on time, we established “Tiger Industries” that include wood & furniture factory, aluminum & glass factory, kitchen & wardrobes factory and marble factory. Hundred Thousands of square meters of “Built up Area” had been accomplish which later converted to thousands of residential, commercial & retail units. Hospitality: The group entered Hospitality field by establishing “Samaya Hotel”, a five star luxury hotel, which is located in Deira – Dubai. The hotel is managed by “Samaya for Hotels & Resorts” & “Samaya for Hotel Apartment”. There are still other hotel projects will be launched in Dubai.